TomTom is a leading producer of navigation and mapping products that help consumers navigate, track and orient themselves throughout their travels. Founded in 1991 and headquartered in Amsterdam, TomTom initially developed software for mobile and personal digital assistants (PDAs), including navigation applications such as RoutePlanner and Citymaps. Since launching its first TomTom Navigator, TomTom has sold over 75 million devices in 35 countries and has helped drivers cover more than 280 billion kilometres. 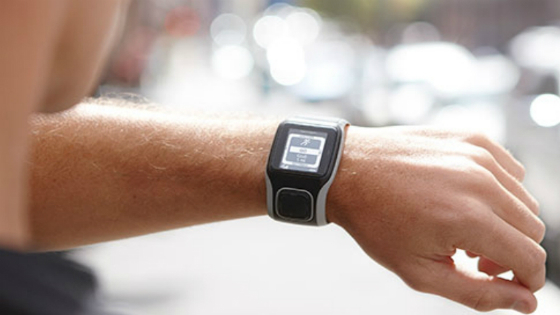 Improve your performance with TomTom sports watches and fitness equipment. Boasting a range of features such as GPS tracking and built-in heart rate monitors, TomTom fitness equipment can be synced with a number of compatible devices to analyse, track and share performance data. 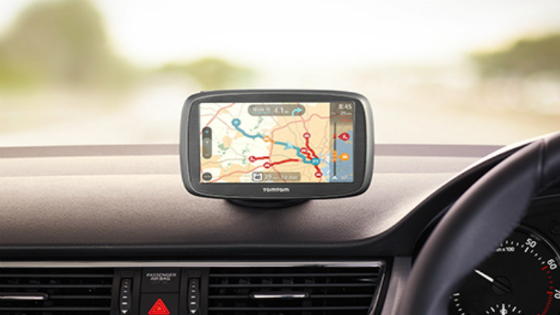 Travel in confidence with a TomTom Go or Via GPS Navigator. 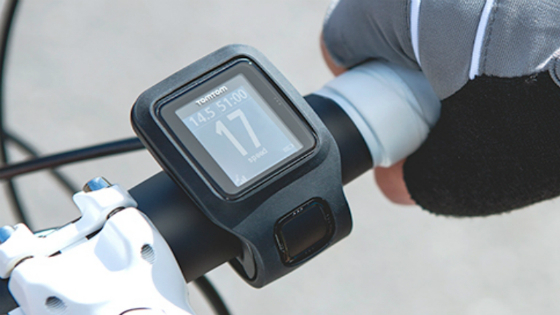 With numerous features including Speak and Go, Lifetime Maps, Map Share and more, a TomTom navigator ensures you get to your destination safely and on time. Voice recognition options let you focus on driving while issuing instructions to your TomTom device. TomTom maps are constantly updating to save you unnecessary delays caused by blocked roads, speed camera locations and other interruptions.